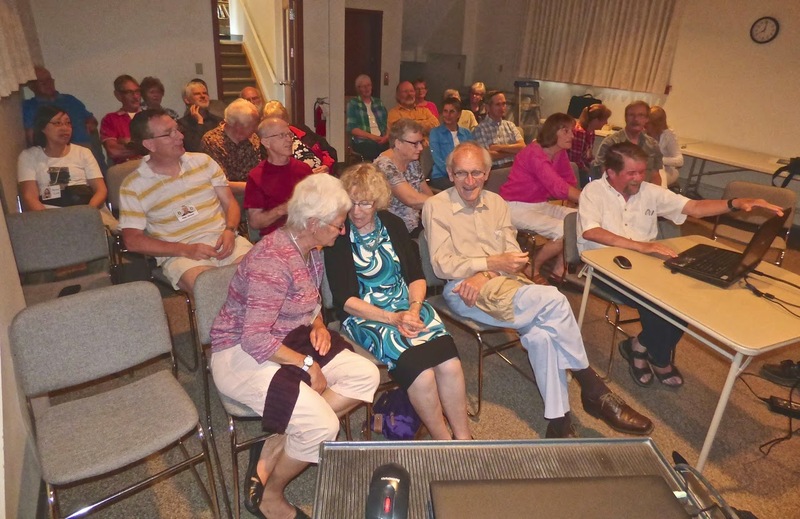 We had a good turnout at our June Club meeting which included a number of visitors from St. Philip's Anglican Church of Milford, there to see our Black River Canoe event coverage. 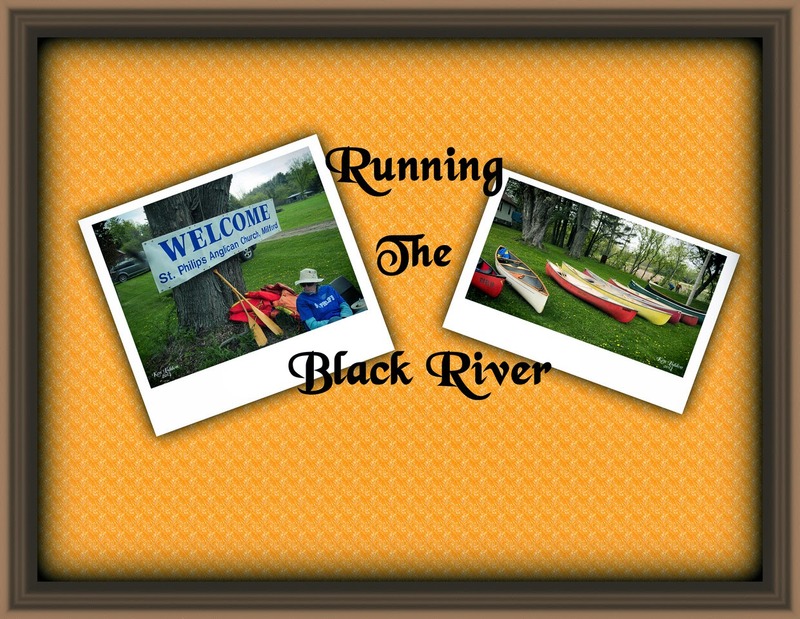 The meeting featured lots of slideshows, including our two club outings - the PEPtBO Birding Festival and the Black River Canoe Excursion. Daphne put on a wonderful display of images taken on her many photographic walks “Around the Horn” of the County. Janice came back with a wonderful take on the people of Guatemala – at work and at play. Our educational session for the night was hosted by Bert who demonstarted how he takes a “raw” image and turns out his finished jpg picture. In the process, he had to overcome a few technical issues between Windows 8 and our projection system. The meeting ended with a great display of member images interpreting the month's “Dominant Colour” theme challenge. Please check our facebook page to see images from our member outings and theme challenge slideshows (www.facebook.com/countyfotoclub). Our Theme challenge for June is “The 3 B's – Bugs, Bees and Butterflies”. So please get out your close-up or macro equipment and let's see these critters in their full glory. 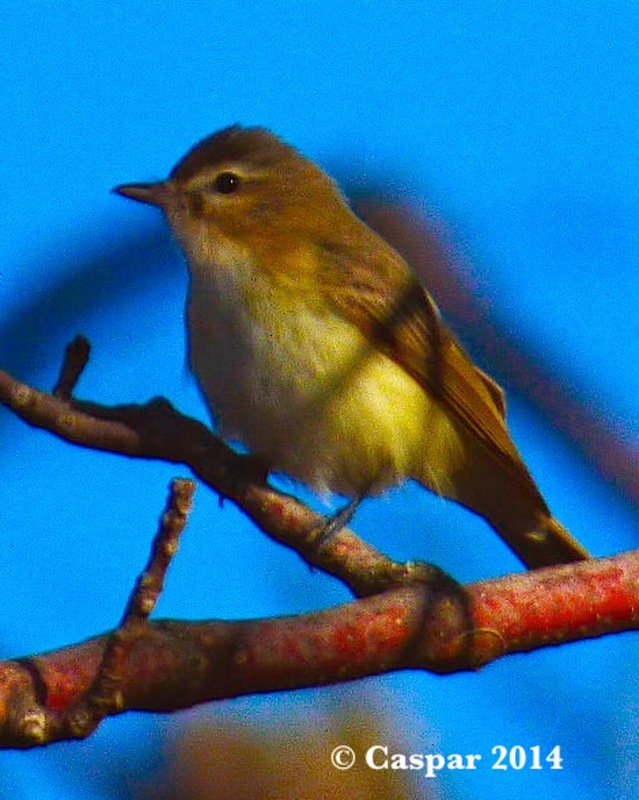 We are having a club outing, next Sunday June 8th at 2pm at the Beaver Meadow Conservation Area. Please wear long pants and bring along appropriate bug and/or tick sprays as mosquitoes, etc. could be hungry. The conservation area is located about 1 km from the County Rd 11 turnoff from County Rd 10 (Lake Street) on the way to Sandbanks from Picton. Drive well into the conservation area to park. 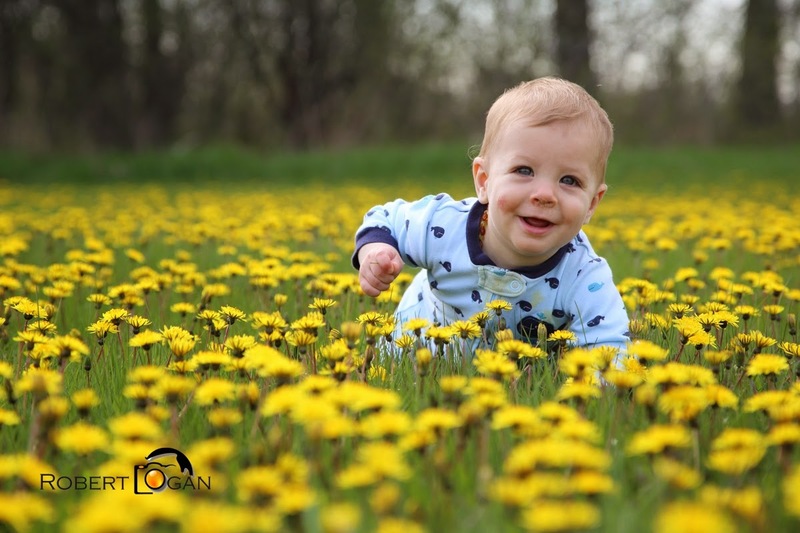 For next month's meeting on July 6th, we are asking each of you to bring along 2 printed images that are not watermarked, sized at least 8” x 10”, and mounted on bristol board with a 2-3” border. In addition, the images should have been taken within the past 12 months. We plan to spend a considerable portion of the meeting examining these exhibited prints. I would strongly recommend that you do not leave printing these to the last minute as from my own experience, it can involve difficult choices. You can print them yourself with your inkjet printers or utilize one of the kiosks that can print the 8x10 inch size. Now, stop reading this, pick up your cameras and go interpret the wonderful world we all live in.